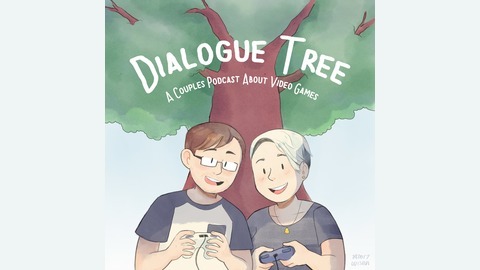 Dialogue Tree is a podcast about video games, hosted by Nick and Katina. Each episode, the couple comes together to discuss a new game, the choices they made, and why they made them. 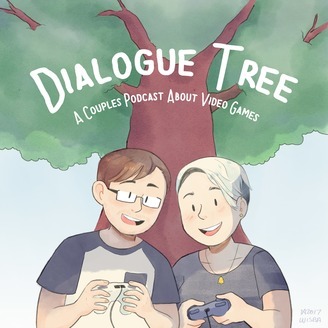 This time on Dialogue Tree, the second half of their accidental 2 part episode on David Cage's Heavy Rain. Next time they'll be talking about David Cage's Beyond: Two Souls.